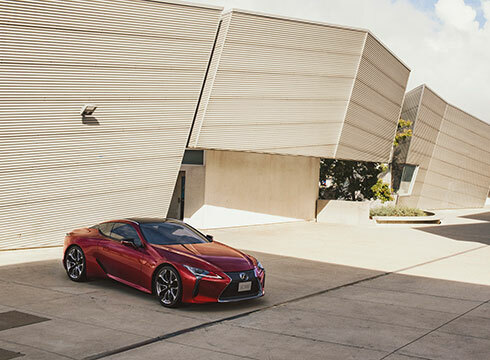 The stunning beauty, distinctive presence, and dynamic performance of the LC are the unconstrained realization of the ‘Seduction & Technology’ design concept. 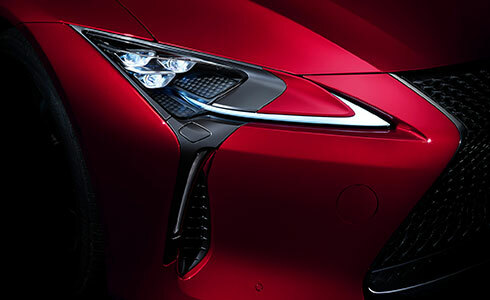 Close collaboration between the design and engineering teams confirmed the gorgeous form that seduces the eye, is matched by an exhilarating driving experience, in a fusion that only Lexus can achieve. 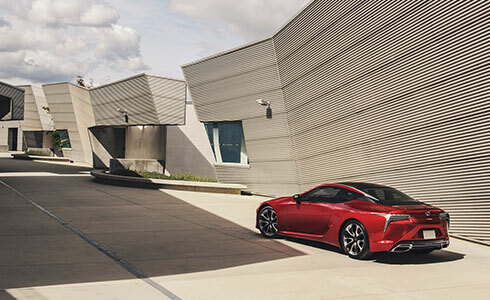 The low center of gravity and dynamic stance of the taut body project a powerful presence, highlighting the bold three-dimensional form that accentuates the LC’s coupe agility. The naturally aspirated V8 engine generates a dynamic feeling of limitless acceleration and powerful output for luxury sports car driving. 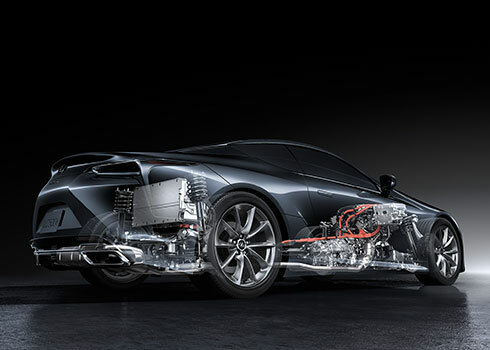 Refining the intake and exhaust components enhances driving performance to rea lize an emotional driving experience. The sophisticated inverted trapezoid design of the 3-eye headlamps projects a high-tech image. 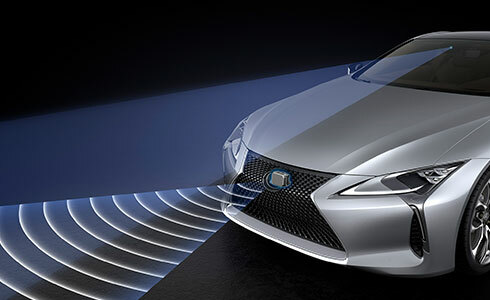 The distinctive graphics accentuate a feeling of depth, and contrast with the arrowhead-shaped LED DRL (Daytime Running Lamp) that emits a subtle Lexus signature. The very compact unit contributes to the low hood, short overhang and lightweight body. When the radar and camera sensors detect a collision with a vehicle ahead is likely, it alerts the driver and activates pre-crash brake assist when the driver depresses the brake pedal. If it determines a collision is difficult to avoid, then the pre-crash brakes and pre-crash seatbelts also operate. 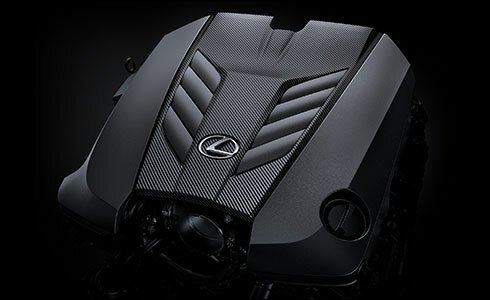 At the Motomachi Plant in Japan, Takumi craftsmen apply carbon-forming technology developed for the Lexus LFA supercar. 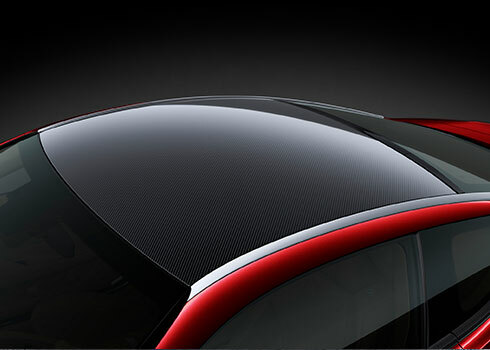 The use of CFRP creates a roof with strength and rigidity comparable to steel but with less weight, contributing to the low center of gravity at the heart of sports driving performance. The Multi Stage Hybrid System’s 10-speed shift control provides a direct acceleration feel that follows the increase in engine rpms, together with excellent shifting rhythm. The Multi Stage Shift Device varies the combined output of the engine and motor, amplifying engine power and increasing drive force by 24%. 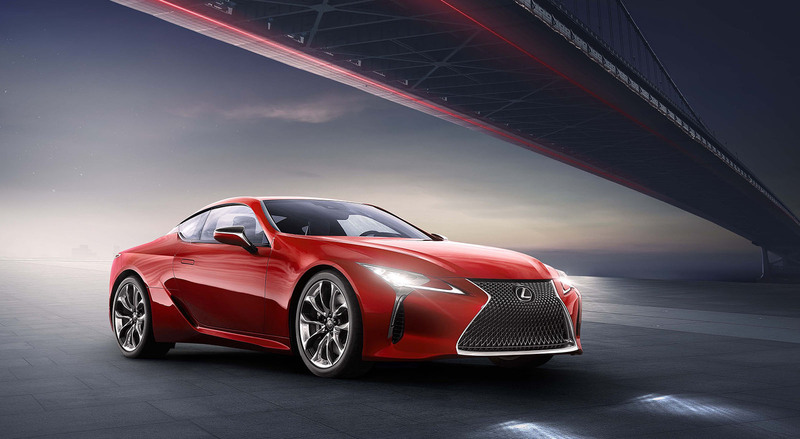 It utilizes engine speed in a wide range from low to high speeds, harnessing maximum engine output from 50km/h, as well as enabling high-speed driving at lower engine rpms for a quiet ride.